Park Shin Hye was in Thailand a couple of weeks ago for business as well as leisure time. 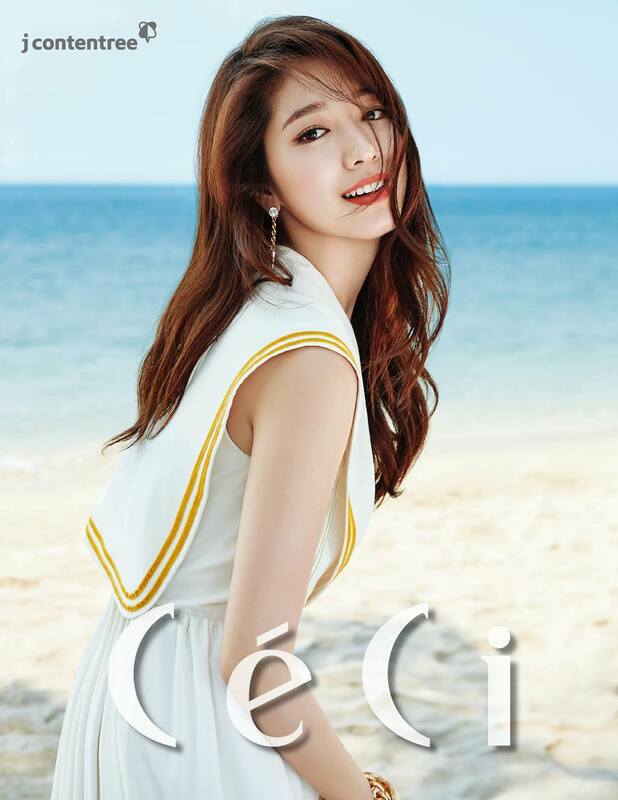 During her stay in Thailand, she shot for Millet, along with Lee Jong Suk, as well as for Ceci magazine. Her photoshoot for Ceci will be feature in their March issue. 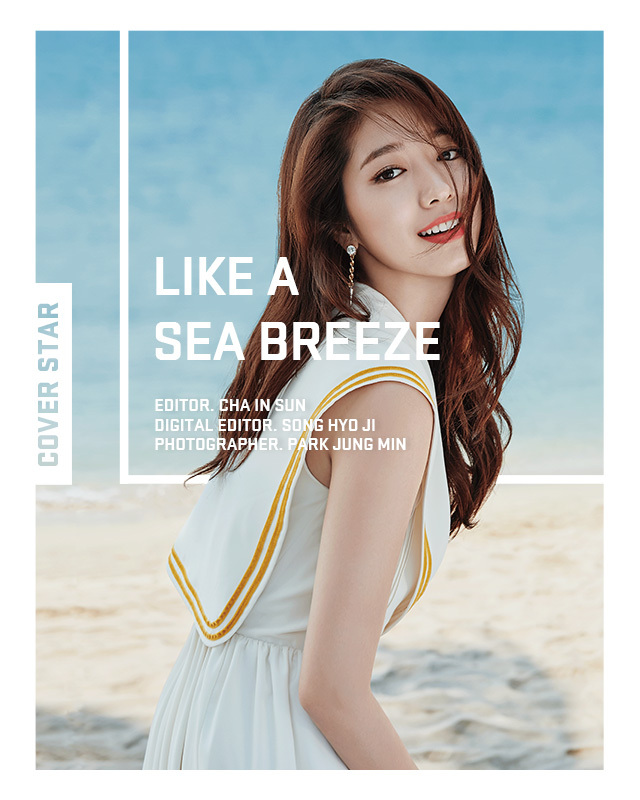 Ceci has released a digital copy of the magazine spread of Shin Hye. She looks like a beach Goddess, absolutely stunning. PSH Beauty like the GODDESS.